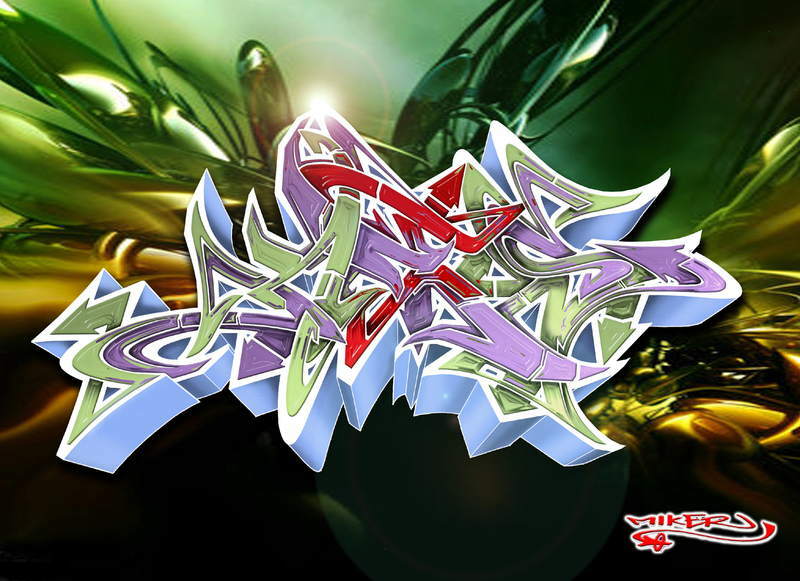 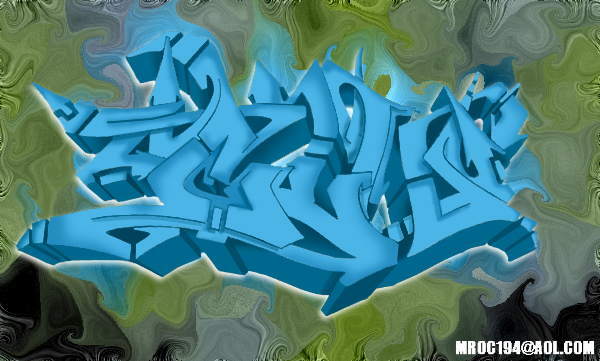 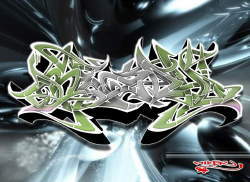 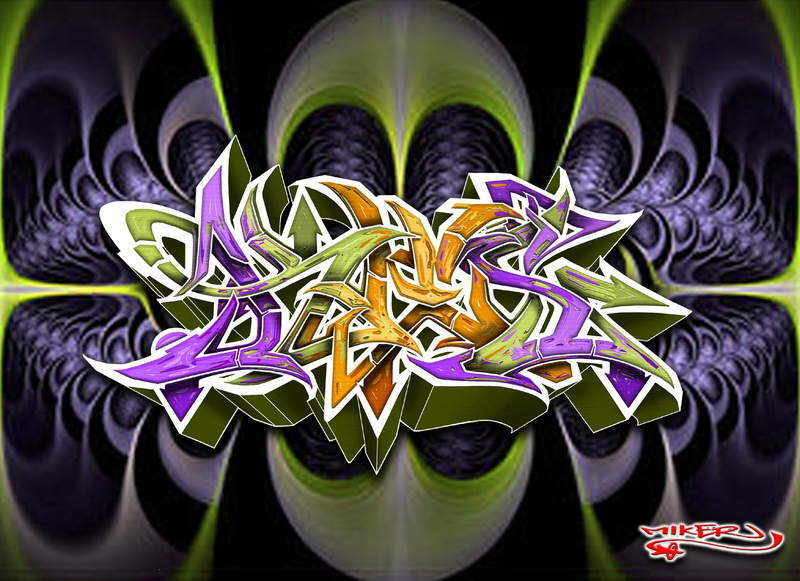 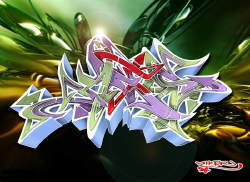 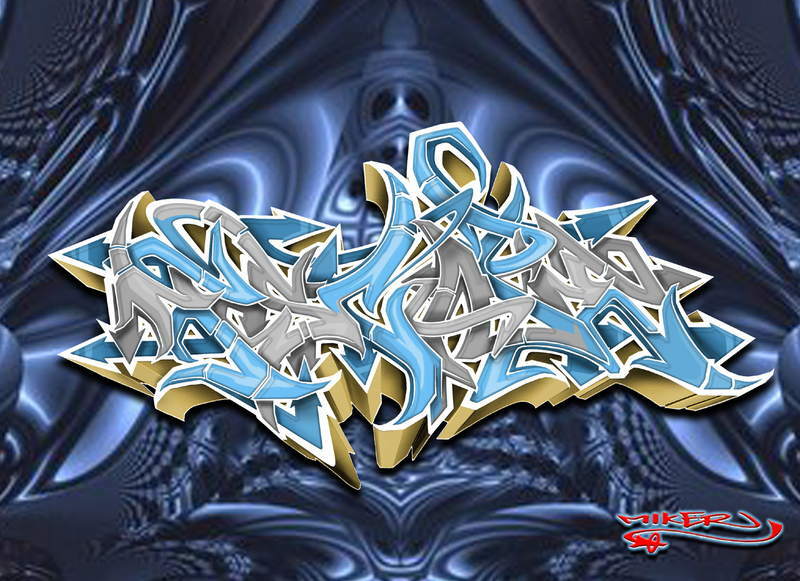 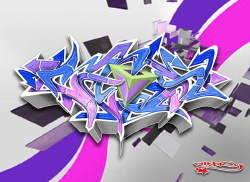 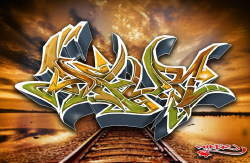 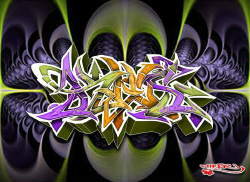 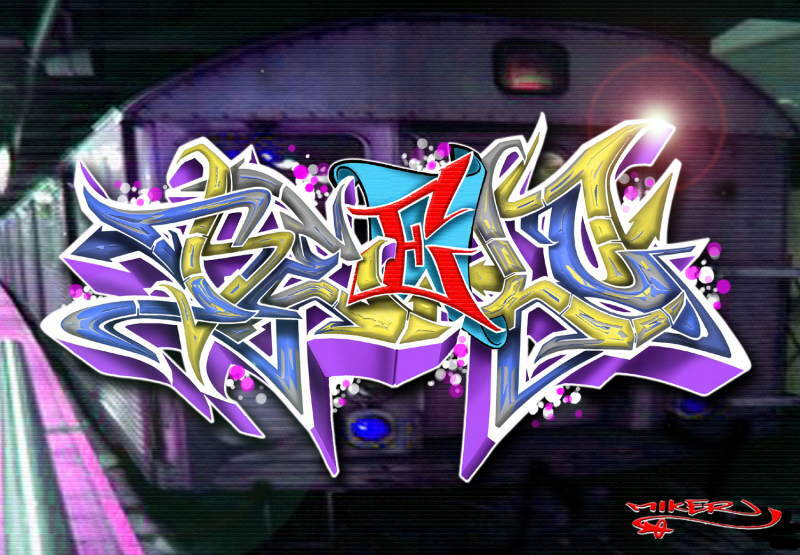 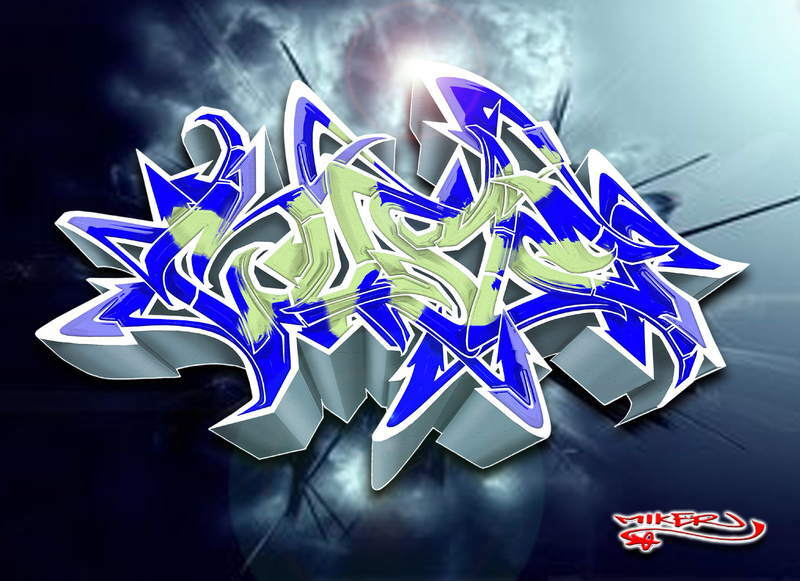 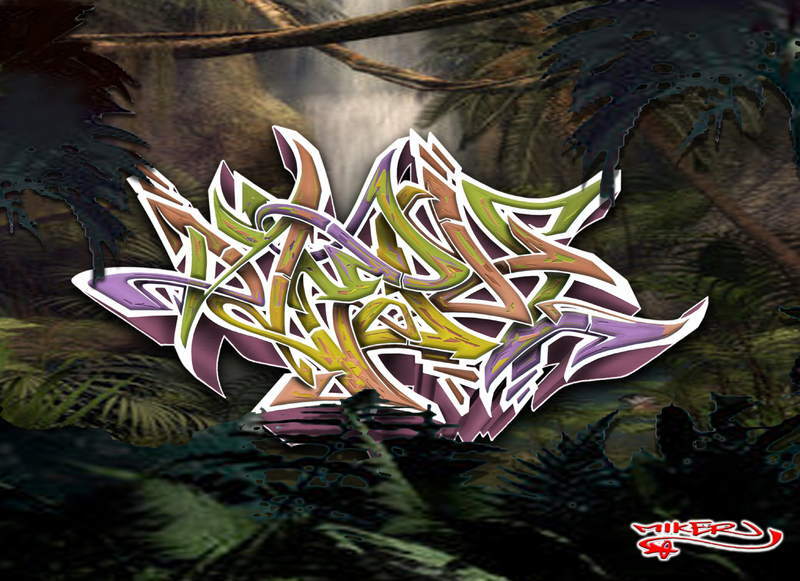 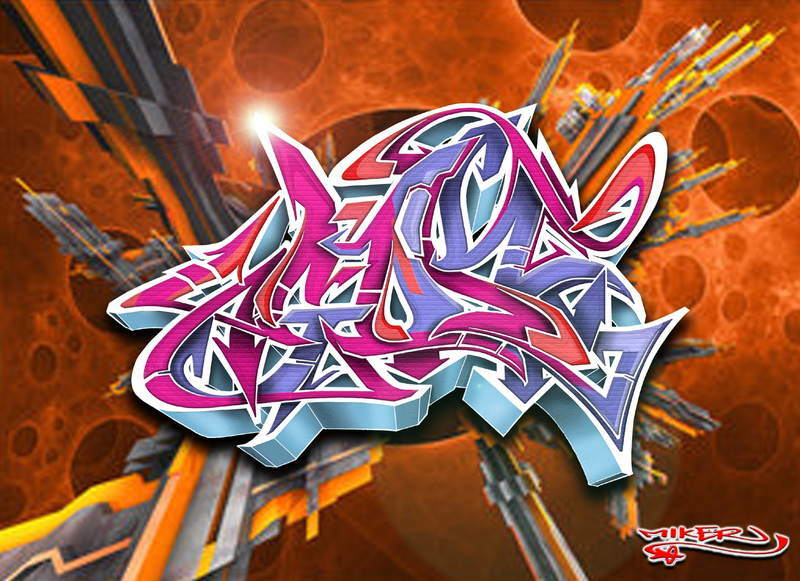 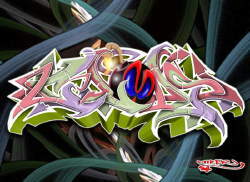 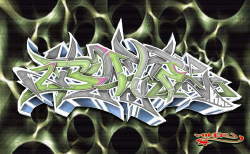 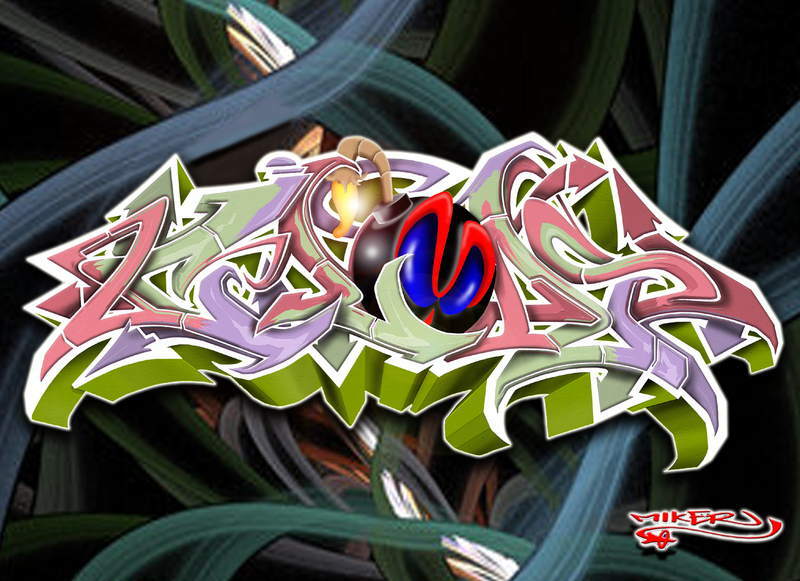 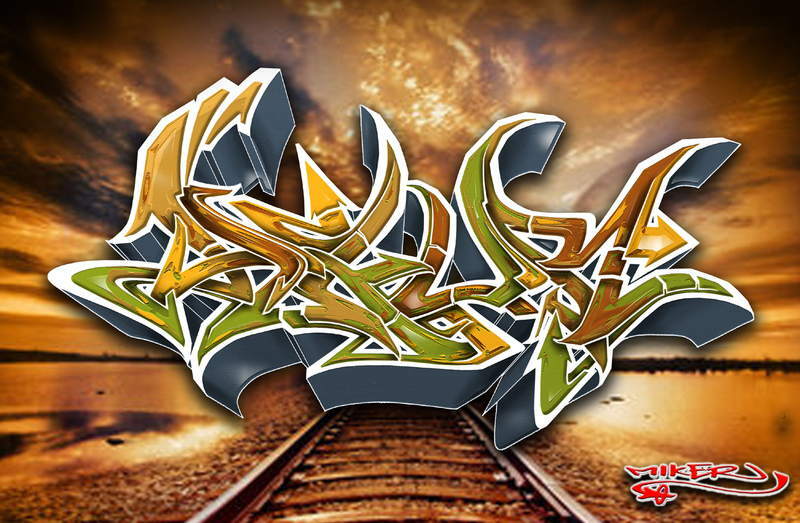 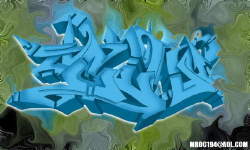 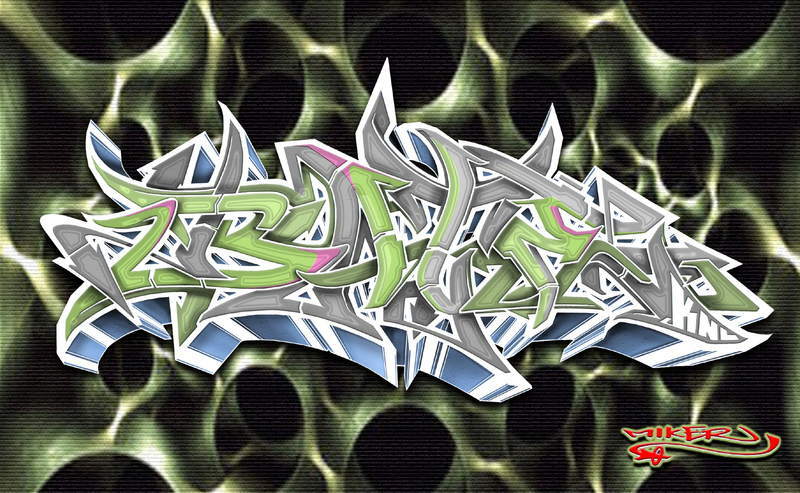 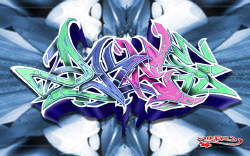 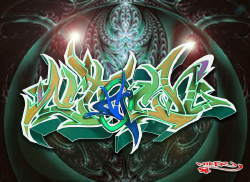 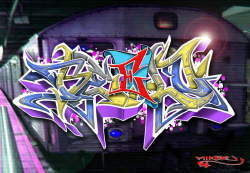 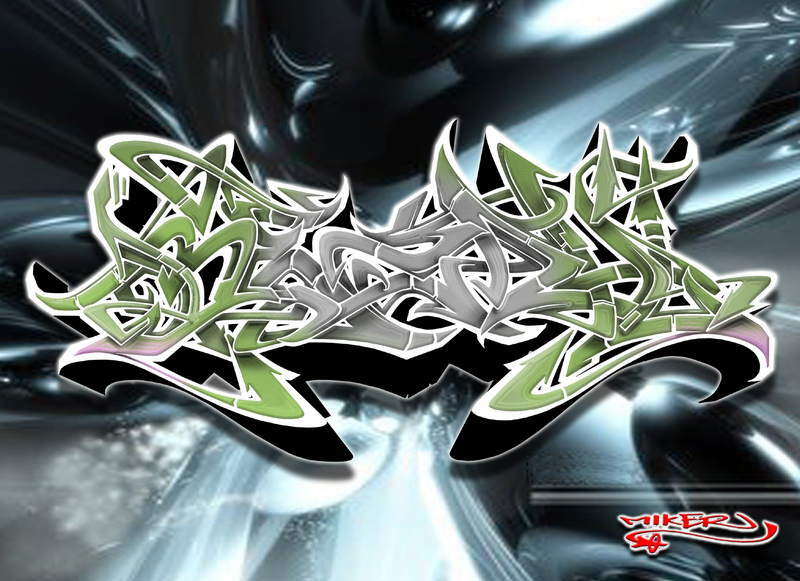 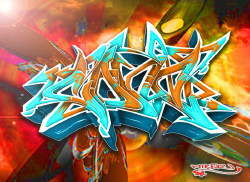 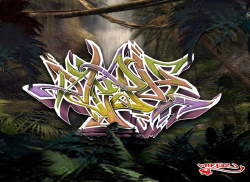 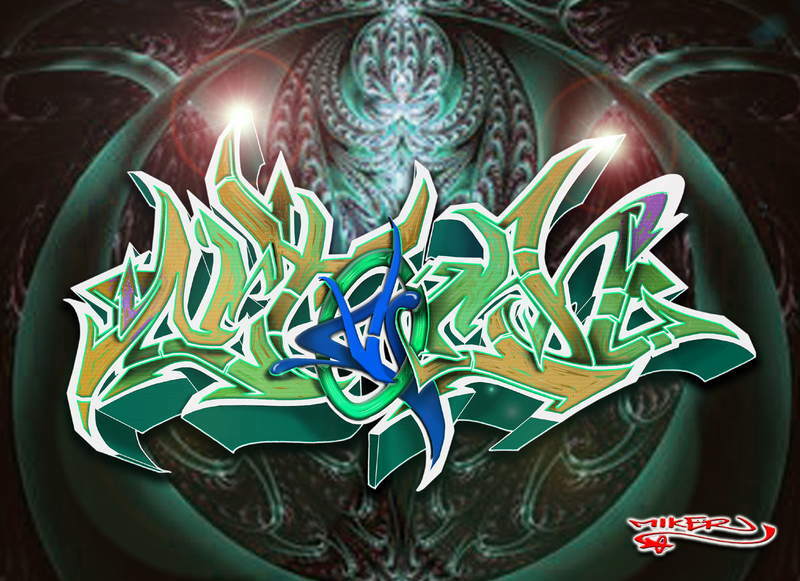 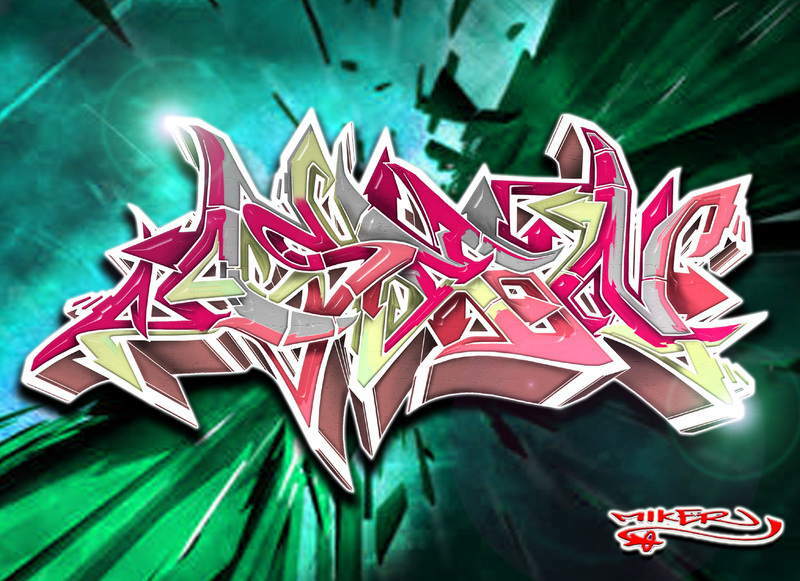 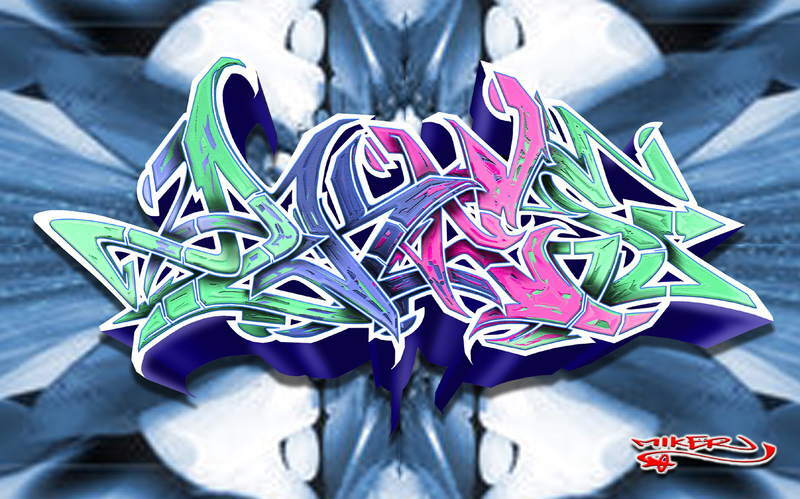 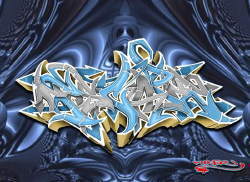 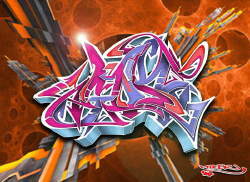 All artwork and images © copyright 2009 Miker, from Queens, New York, USA. 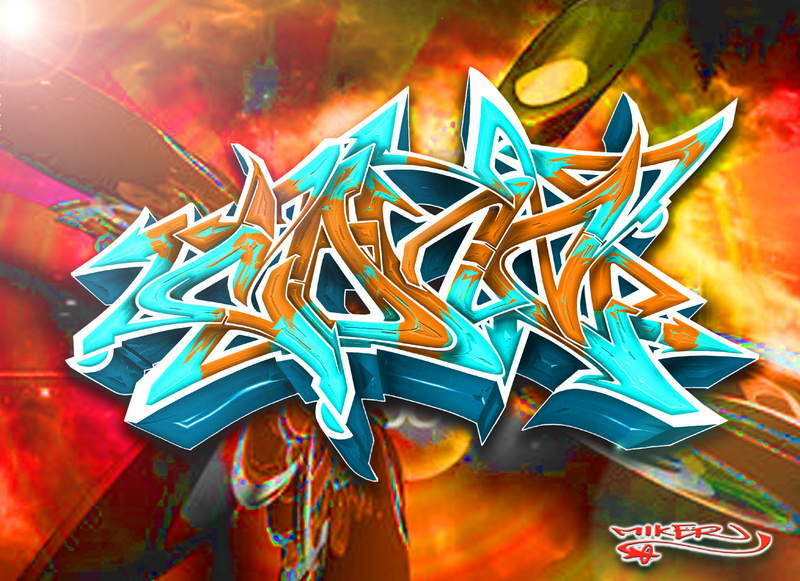 These digital pieces were designed for friends and customers. 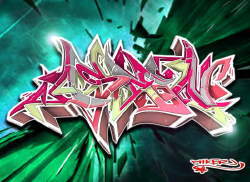 Miker does the sketches by hand and then colors them in the computer.